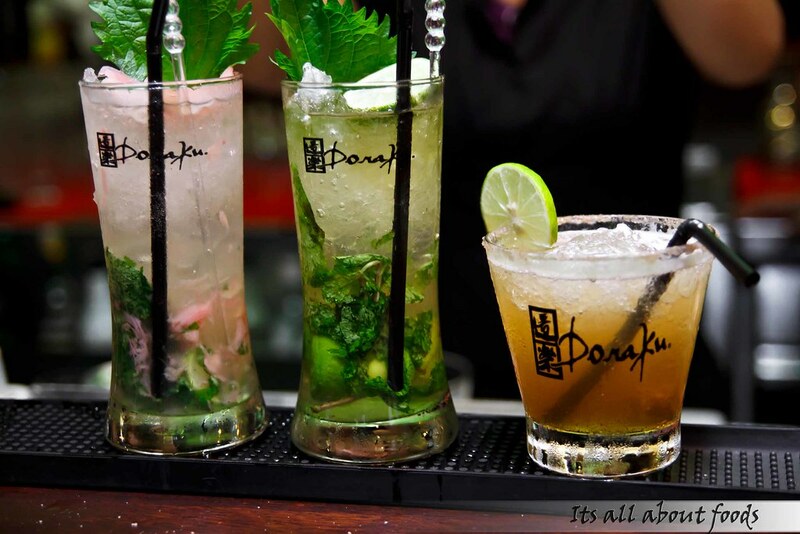 From Miami and Honolulu, Doraku, one of the hottest chill out and dining spot in the city has now opened in Kuala Lumpur, and is the first outside US. 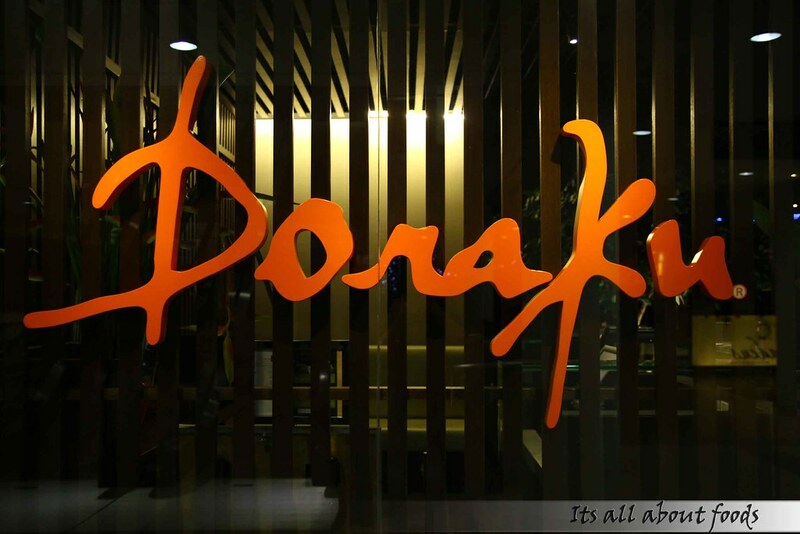 Located at the heart of Kuala Lumpur, Doraku proves to be a new perfect hang out place with family and friends while enjoying al-fresco dining experience in a modern and chic ambience. 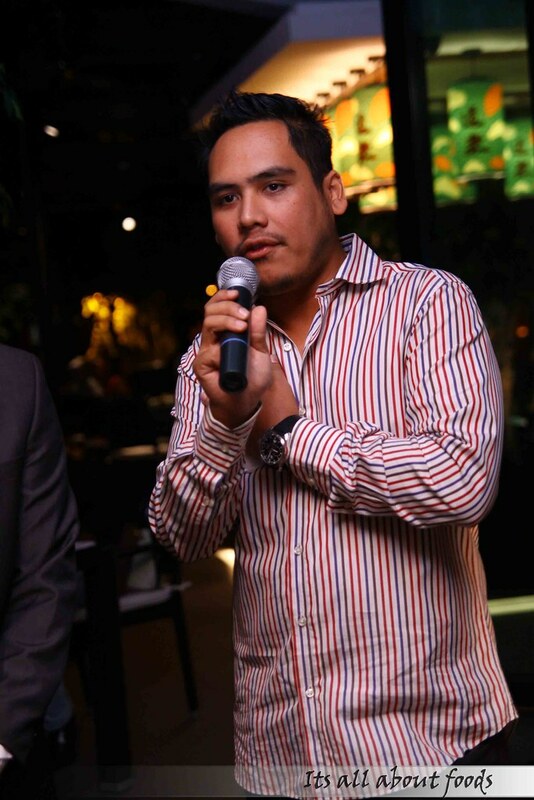 This international F&B concept from USA is brought in by Hafez M. Hashim, the CEO and founder of HMH Group of Companies in Malaysia. 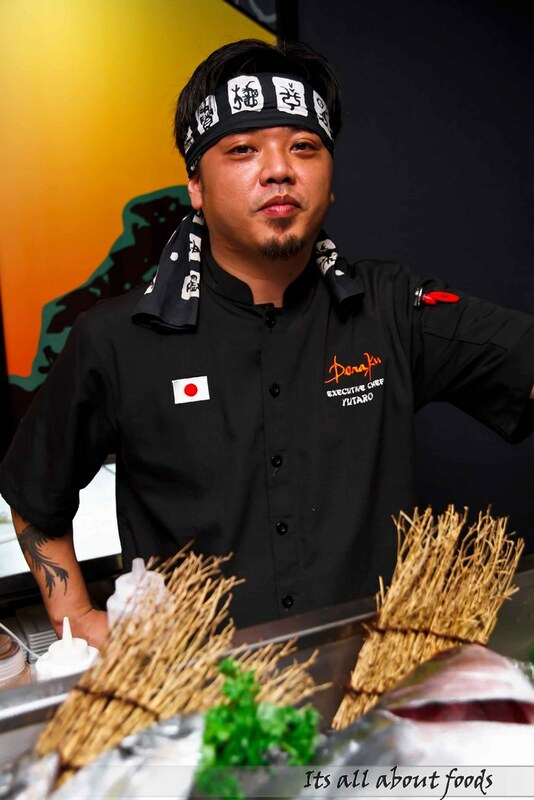 Partnering with Doraku in a unique collaboration, Hafez Hashim is well versed in the new culinary era in Asia, bringing this new gastronomically exciting experience for Malaysians. 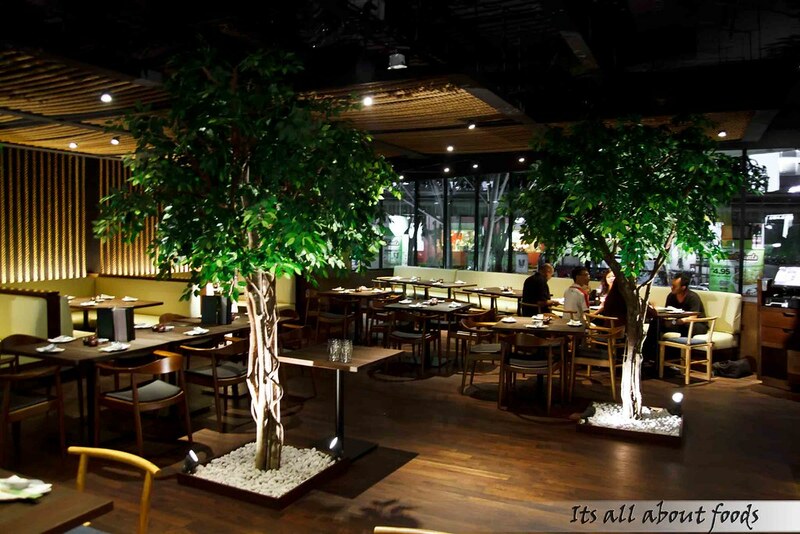 Doraku showcases an exciting mixture of modern cuisines, featuring delicious Japanese food served up with a twist of Latin and Asian Flavours. 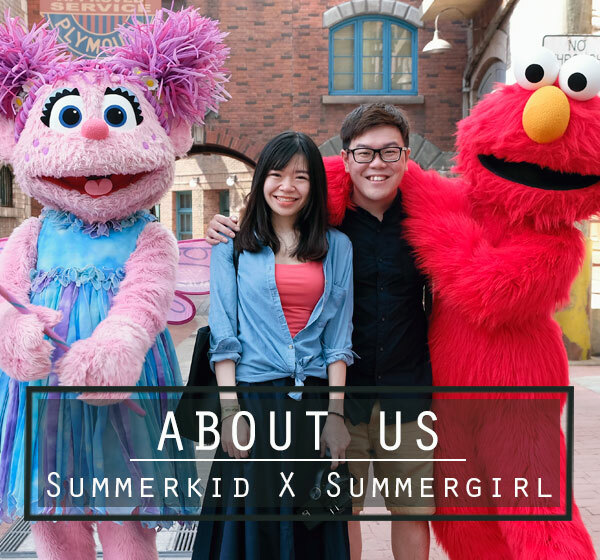 The menu of sumptuous selections will satisfy every diners in the city, with an approach in the contemporary food scene that blends in many different flavours, spices and herbs. 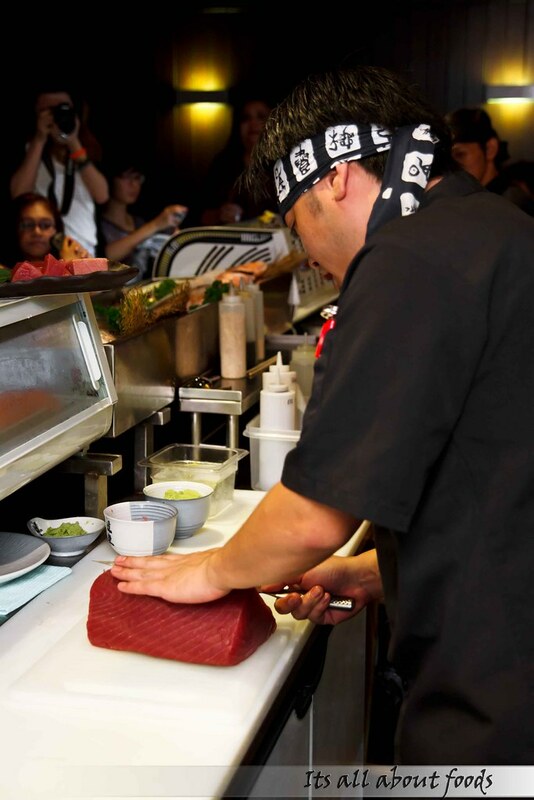 The executive chef of Doraku, Yutaro Tsuchiya is an experienced and talented chef who has cooked for many celebrities before, such as Tiger Woods, George Bush, Beyonce, Eminem, Black Eyed Peas, Shakira, Julio Iglesias and Anna Kournikova, just to name a few. 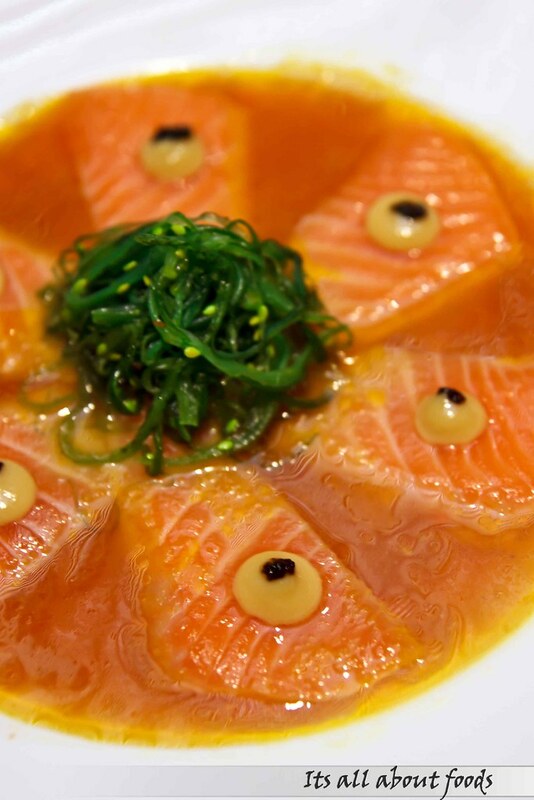 A new experience of having salmon, where thinly sliced salmon sashimi and red onion is decoratively garnished with ginger sauce and tobiko. It’s surprise to find the ginger being ground finely into a creamy texture, and such a pleasant to pair with salmon sashimi. 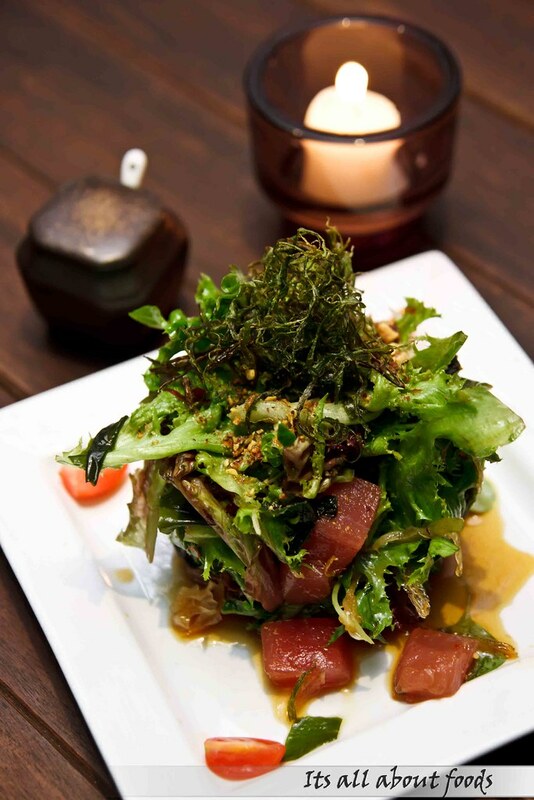 A plate of salad with fresh ahi tuna, sweet onion, seaweed mix & nuts marinated in Doraku Special Sauce garnished with crispy green onion & spring mix. The taste? 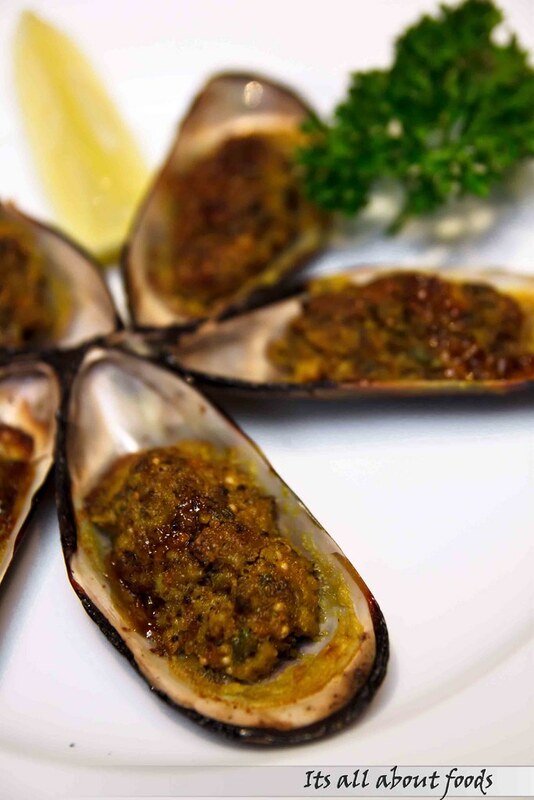 -Refreshing with a hint of spiciness interlacing with fragrance saltiness. Munching through the unknown filling in the mussel shell makes diners wonder what is it made from. Flipping through the menu and realise that it is actually chopped green mussels, tobiko, scallions, and bonito flakes being baked together and served. This is the chef’s daily special, so please ask for availability. 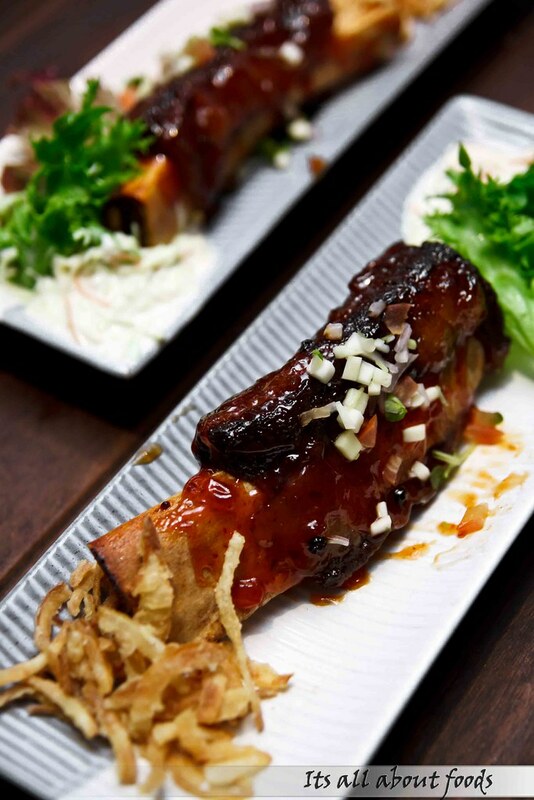 We fall in love with this dish, though it is not soft and easily fall-off-the-bone version. The meat is on the chewy side, coated with a layer of smoky special sauce. Mind blowing! Tuna, salmon, crab, shrimp, scallop and avocado rolled together then crusted in Panko breadcrumsbs and flash fried, served over a bed of spring mix and tempura sweet onion finished with special Aioli sauce. 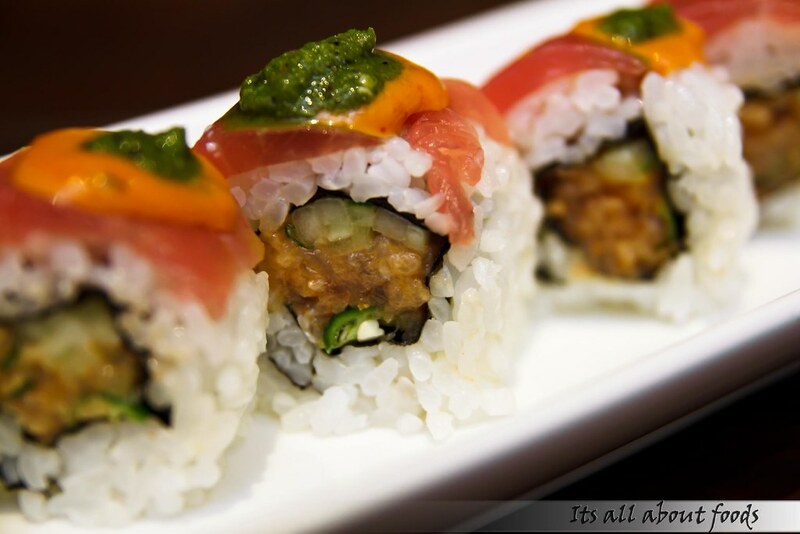 Ingredients are lavish, so you have a reason to call it Emperor Roll. call for more, as it is really a awesome combination. 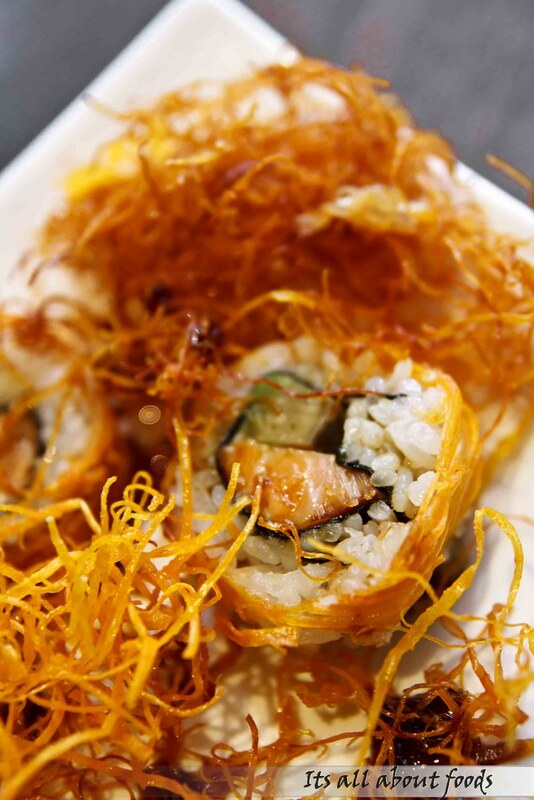 No, it is not deep fried sushi. 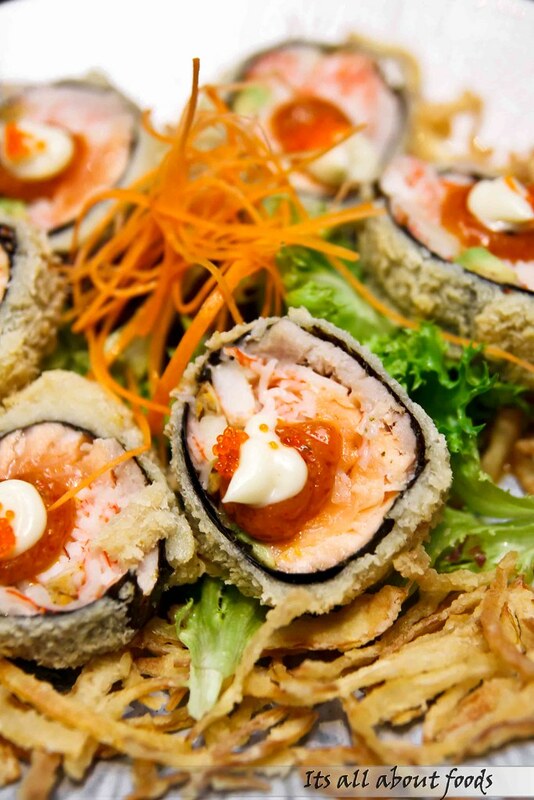 Instead it is marinated salmon, cream cheese, avocado brimming rice roll lacing with deep fried sweet potato string, and topped with eel sauce. Crispy and chewy. Even their desserts are extraordinary ones. 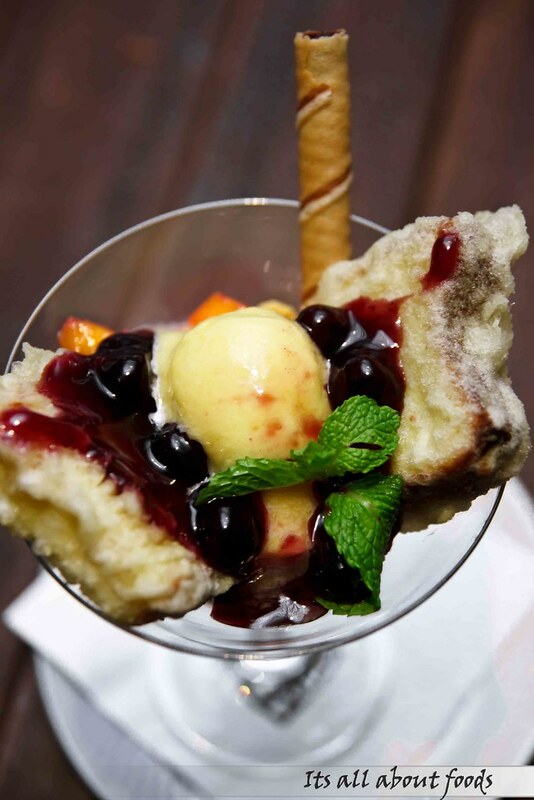 Look for this Assorted Cherry Cake Fruit, where the baked cheese cake is served together with mango sorbet, blueberry sauce and mixed fruits. 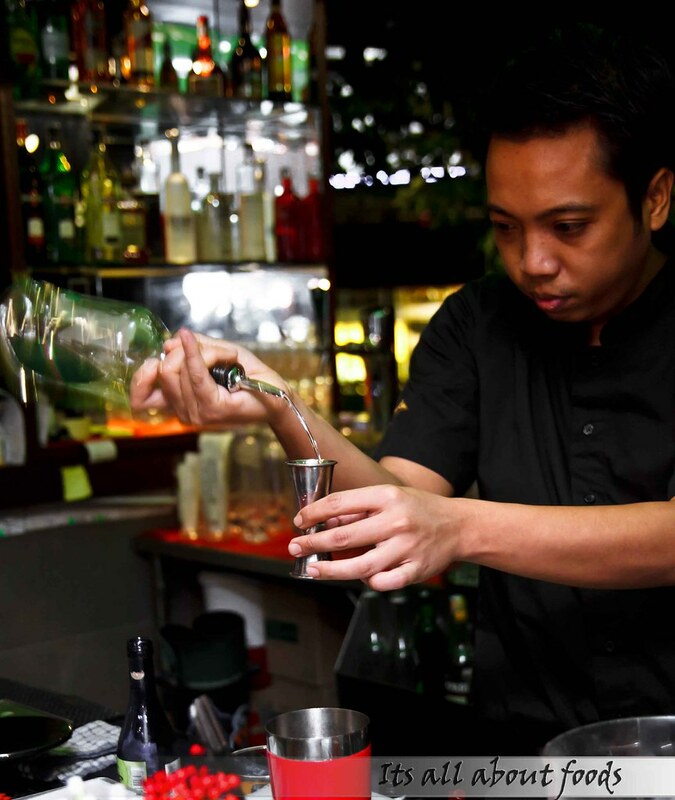 Other than numerous food selection, Doraku also offers impressive beverage list in which different types of drinks are served and some are even customized to suit food pairing and individual taste. 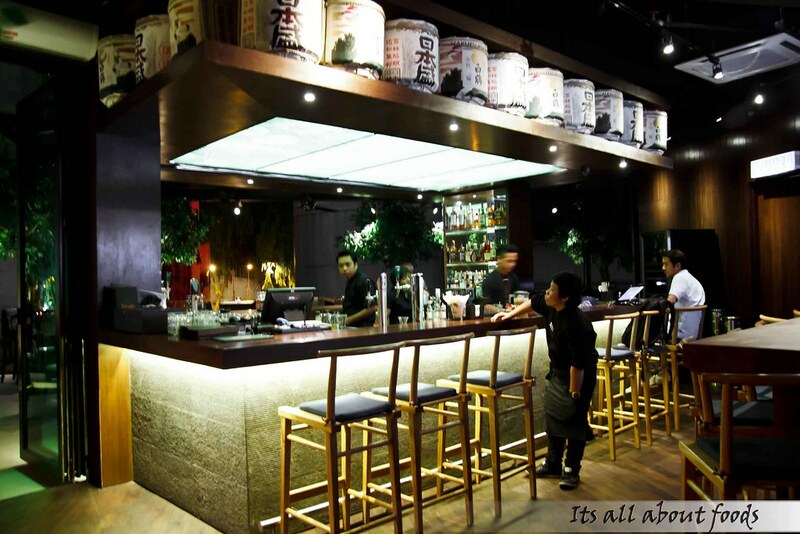 One of their specialities will be the sake, which are all hand selected. OMG the foods look sooooo nice leh! !